All Purpose Storage offers a wide variety of Boxes, Packing Supplies and Locks that are avaialble for purchase at our storage facilities. 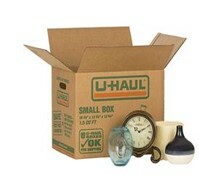 All of our boxes meet FedEx and UPS shipping requirements. Heavy duty, easy to lift box for books, tools, canned goods, etc. Easy to lift box for canisters, liners, clothing, etc. 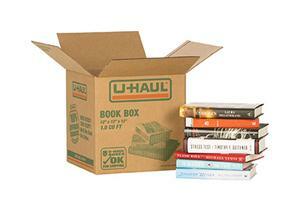 Our most versatile box! 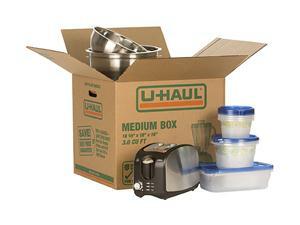 Fits medium sized items such as toys, kitchen items and small appliances. 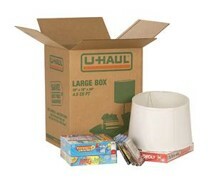 General purpose box for large lightweight, bulky items, such as comforters, pillows, towels, and large stuffed toys. Most box for your money! 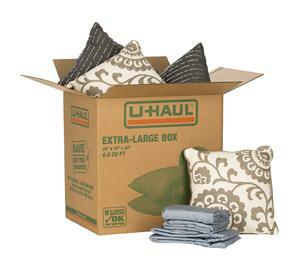 Use for large lightweight, bulky items, such as comforters, pillows, towels, and large stuffed toys. A portable closet 48" tall! 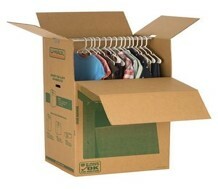 From closet to box, clothing can stay on hangers without folding. Reinforced handholds for easy carrying. Perfect for dresses, full-length coats, dining room chairs, house plants and draperies. Wardrobe bar included. Excellent protection for fine glassware; separates, isolates and protects glassware, crystal stemware, porcelain figurines and other delicate items. Kit creates 18 cells 4″ x 4″ x 11″ Includes easy to lift box with handholds, 18 reusable foam pouches, and 7-piece cell divider unit to separate into compartments. Excellent protection for fine china. 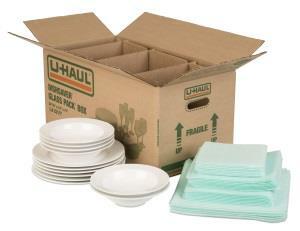 Includes easy to lift box with handholds, 32 reusable foam pouches (8 each for large plates, salad plates, saucers, and bowls), and 5-piece cell divider unit to separate into compartments. 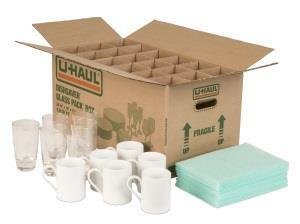 From Tape and Bubble Wrap to storage unit Locks, All Purpose Storage has you covered. Please contact our storage locations for inventory and avaialability.